Adventure park, water parks or even better a museum visit?… Feel like a child again while enjoying many of our local family attractions. Lose yourself in a wild west feeling in the 10.000 qm2 Western City. Both adults and children can become wild west heroes. Covered wagon-mini golf, prospecting for gold, tipis, scooter obstacle course, suspension bridges on the trapper trail, agility course for mini-cowboys and sheriffs. You can choose between a restaurant or taking your own picnic. Free parking. 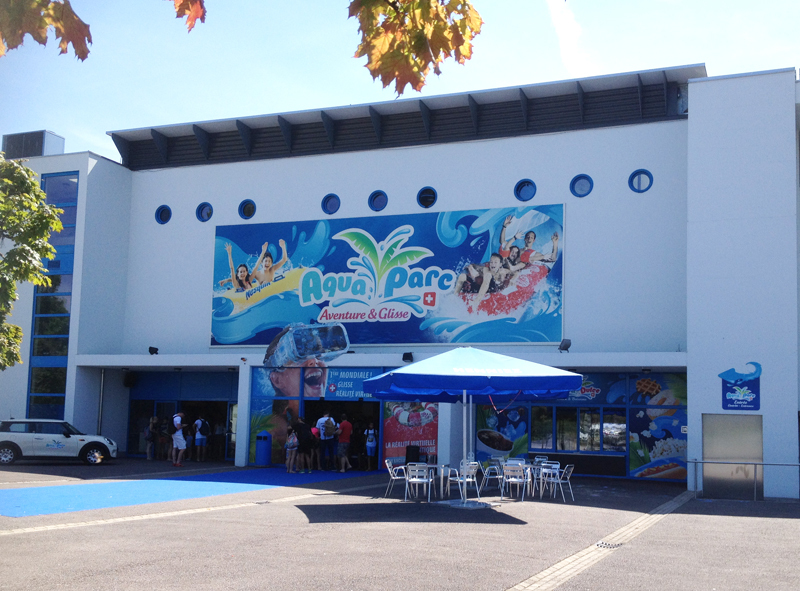 Located in a picturesque setting, you can find apadding pool, a pirate boat playground, non-swimmer pool and a giant water slide, for the daring there is a 10m diving platform. A restaurant with a delightful terrace that offers an affordable daily menu and naturally the much loved sweet shop. Don’t forget your sun hat and sunscreen. 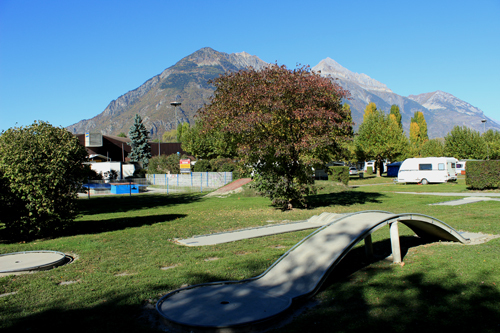 The crazy golf course can be found in Martigny’s camping site www.tcs.ch . 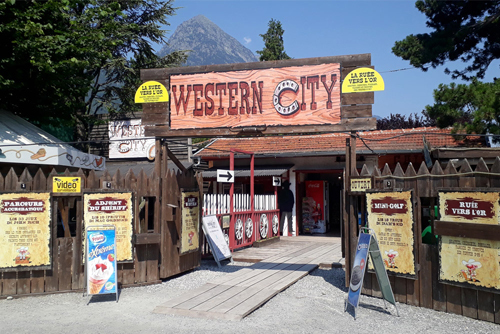 Other activities include a plaground, table tennis tables, a padding pool and bocca and not forgetting a small restaurant with its ice cream counter. A variety of activities for a perfect family day out. A much loved solution for rainy days is bowling. 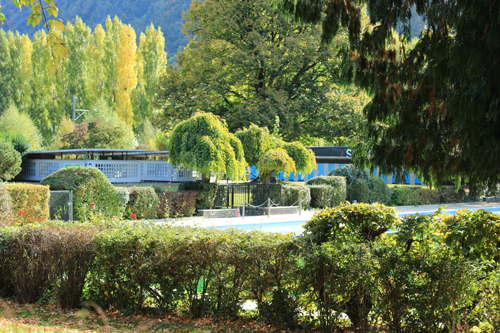 This you can find at Bowland-Martigny. Guaranteed fun for big and small. Snacks are available and parking is free. 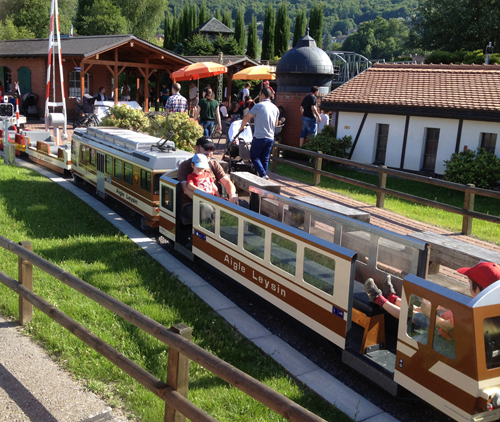 You can find a lovingly created miniature railway nestled in a 17.000 qm2 park on the shore of Lake Geneva. Ride through the Swiss scenery as often as you wish on either a miniature steam or diesel locomotive. The whole network of paths is pushed chair friendly and you can always see the kids enjoing the train rides. On-site restaurant. Railway paradise for young and old. The water slide and adventure park caters for all age groups. From Little Ones’ Univers through our wave pool to our water slides: family world – 4 rafting slides, slide world – 5 extreme slides for pure thrills for the daring plus 21 further slides. Wellness Universe is dedicated to visitors over 16. Here you can find a hammam, saunas and both indoor and outdoor pools. They also have a restaurant and a shop. Imagine yourself in the forests of Robin Hood. Experience water falls, suspension bridges, ropeways, climbing passages and adrenalin rushes on the zip lines. A choice of 11 riFoutes of age group allocated difficulty levels are offered. Added attractions are the Tyro Express, Tyro Jump, Speed Tyro and Quick Jump. Comfortable clothing and training shoes are recommended. 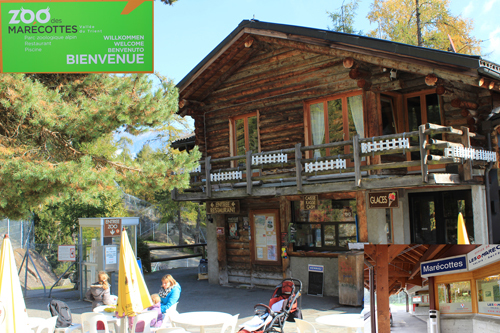 This much loved combination of attractions can be found in the wonderful alpine setting. First you can enjoy the alpine animal kingdom at close quarters and then a refreshing dip in the natural stone swimming pool. Afterwards you can enjoy a nice meal on the bistro terrace while watching others having watery fun. 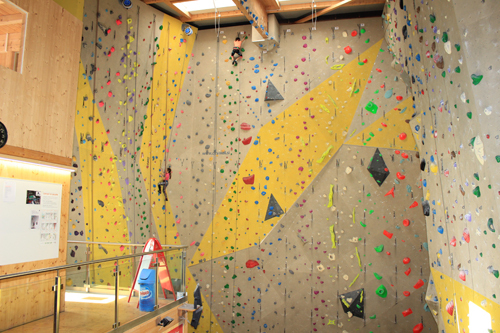 An indoor climbing experience, 1’650m2 and walls up to 15m high including around 150 routes of all levels. There is also a 4.5m high bouldering area, offering 500m2 of bouldering problems for all levels. A small boutique selling climbing equipment and equipment hire. Loved by children and all who want to try it. Free parking. This is the biggest natural maze in the world. 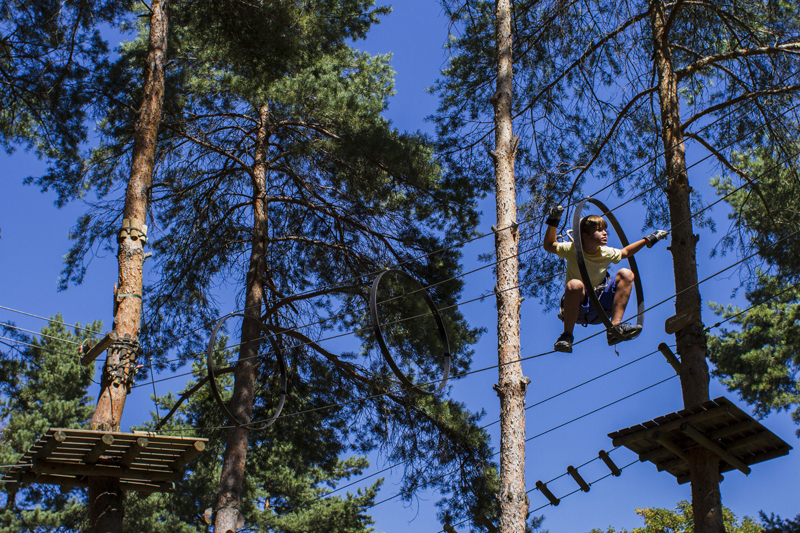 As well as the 3km long maze other attractions include a climbing frame, a treasure hunt, a 30m high slide, zip lines. A restaurant and many traditional games can be found in a roofed area. 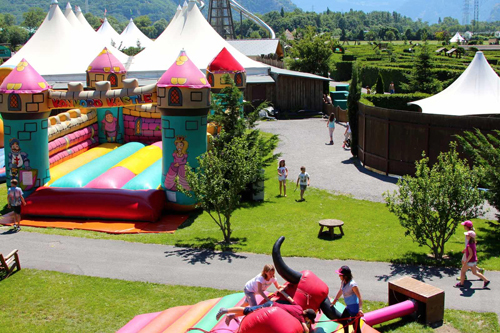 Fun for the whole family between St. Maurice and Martigny. Free parking. Sun hat is recommended.